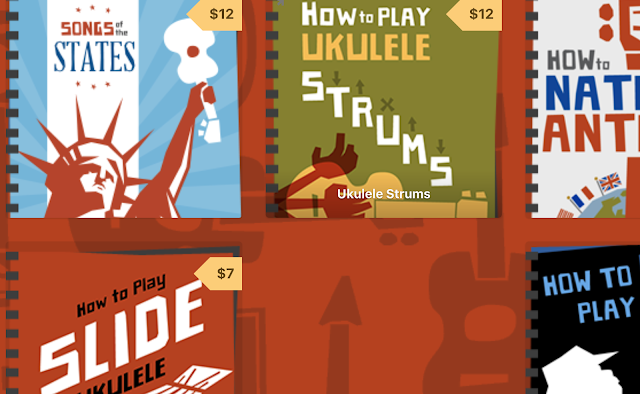 A swift return for the Freshman Guitars Ukulele brand this week on Got A Ukulele. This time it's an electro tenor in the form of their UKASH-TE model. 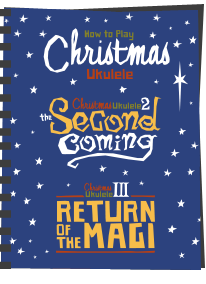 The last one I took a look at was a concert ukulele which, despite me having some misgivings about the looks at some scruffy finishing, was actually a nice sounding instrument. The UKASH-TE shows off one of their tenor models, and at first glance has similarly striking looks. The body of this is made from all laminate Ash wood, a material I have never seen before in a ukulele body. Ash is a highly valued wood when used for electric guitar building because it's dense, heavy and transmits vibrations very well into a solid body. It's the same reasons as being dense and heavy which explains why you don't see solid ash acoustic ukuleles, but of course this is laminate so it's only that thin outer veneer which is ash. When I first took this out of the bag I fully admit the looks jarred with me, but I find it has grown on me. I suspect my first reaction was because it's an unusual look, but actually the swirly ash grain gives a not unattractive look on the top I think. 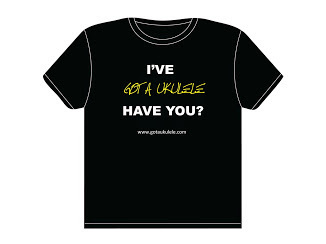 It's also very distinctive as ukuleles go. The top, sides and pronounced arched back are all in pairs. That grain really is pronounced in darker patches, particularly on the top, and you can feel it through the very thin satin finish. I don't mind an open pore look you can feel, but think it's a bit over done on this model and I would wager it would look much more striking with a nice gloss. Decoration is simple, and unlike the last model I looked at not over done or confusing. 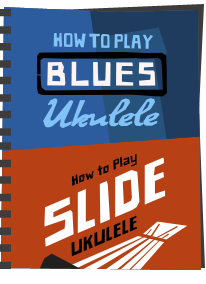 You get cream binding to the top and back of the ukulele with the top being complimented by black and white purfling. It's a classy look if not a distinctive one. Around the sound hole we have a simple laser etched pattern which equally is not over the top. And the build and finish all over the body is very good everywhere I look. The bridge is a standard rosewood tie bar style holding a straight topped bone saddle. It's tidy and has a small strip of paler mahogany adding detail and also, I presume, hiding the screws holding it in place. No complaints here. Inside is much tidier than the concert I looked at, with neatly applied notched linings, no bracing on the back due to the extreme curve, though the top bracing does look a little chunky for strong laminate. I hope that doesn't kill resonance. Sadly the top laminate is also pretty thick which doesn't bode that well either. Also on the body is a pre-fitted pickup system with side controls (with a tuner) and a battery compartment with jack socket at the base. I don't ever recommend pre-fitted systems as they add so much unnecessary weight and wiring that you simply don't need, and much prefer a passive pickup with nothing more than a saddle piezo a a jack socket. To be fair to this one, whilst I don't like side controls, at least it is powered by a cell battery and not a 9 volt block like some I have seen, so the weight it not going to be a massive issue. I also don't like this position of placement for the jack socket as it's mounted, not in the strong tail block, but in the thin laminate side. Trust me - I have seen with my own eyes a ukulele with a jack in this position have a jack cable get snagged and rip the socket out of the side pretty much destoying the ukulele. Ho hum, it's a pickup I suppose and it will suit beginners, but i'd prefer it without to be honest. You just don't need all the extra 'gubbins' (technical term.... ). The neck is a pale mahogany with joints at the heel and headstock and is finished in the same satin making it comfortable. It's a generous 38mm at the nut with about 29mm between G and A strings, although the rear profile is typically Chinese in it being overly round. Still, the nut width will be comfortable here. This is topped with a tidy rosewood fingerboard with classy looking cream edge binding to hide the frets. I DO like cream bindings on a dark fingerboard. You get 18 frets with 14 to the body joint and these are dressed well. Outward dots are provided in pearl circles at the 5th, 7th, 10th, 12th, 15th and 17th and the 12th is a double. Thankfully we have side dots too in black contrasting well on the cream edges. Nice. Beyond the bone nut we have a three pointed crown headstock which appears to be finished with an ash veneer, but not a particularly striking piece of wood compared to the body and they could have put something more adventurous here. The Freshman logo is laser etched and pretty tidy. Sadly, like the concert, the tuners are unbranded generic chrome sealed gears with buttons that are WAY too big and just plain ugly. Like the concert, one of the tuners is fitted on an angle to the others. Perhaps Freshman have an issue with attaching tuners as it's now two out of two i've with that issue. Such an easy thing to fix in quality control. Sigh.. It comes with the same sort of basic unbranded gig bag and a set of Aquila strings, but the price is the surprising point. Yes it's a laminate instrument, but it is a tenor and it does have a pickup system. So when I saw the £120 price point (or less if you shop around) I had to do a double take. That's great value for money for a distinctive looking electro tenor. As I say above, the build is very good, and unlike the concert I looked at is not suffering from some scruffy finishing. 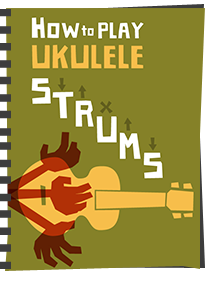 Despite that pickup system plonked in the side, the ukulele does not feel heavy either and it's balanced too. The setup is good, and if anything I would raise the saddle personally, but it's not causing any buzz. And despite that thick top and what I thought were chunky braces, it also projects well and doesn't suffer in either volume or sustain. In fact the sustain is really good for this price point. It's not a warm souding tenor which is usually part of the reason people go for them, and rather has a very bright, spritely tone, but I quite like it for that. Strummed, the notes are little mixed up but you do get an attactive jangly tone which again I would not expect so much from a tenor but I like. The sustain is really helping it here and it has a shimmery sound that's very pleasant. Fingerpicked I find it's a little more generic and shows it's laminate construction more clearly. That isn't to say it's bad, it just doesn't grab me as much as whn strummed and sounds a bit more one dimensional. Still it's functional and accurate and again that sustain makes it pleasant enough. Certainly passable. All in all though, like the concert Freshman I looked at the sound and playability of this one far surpassed it's price point. The build is tidier too and the looks have grown on me for being distinctive. No, I don't like the pickup system, and those tuners are frankly horrible to look at, but there's not much else wrong here. And at £120... well, it's hard not to give it a recommendation. 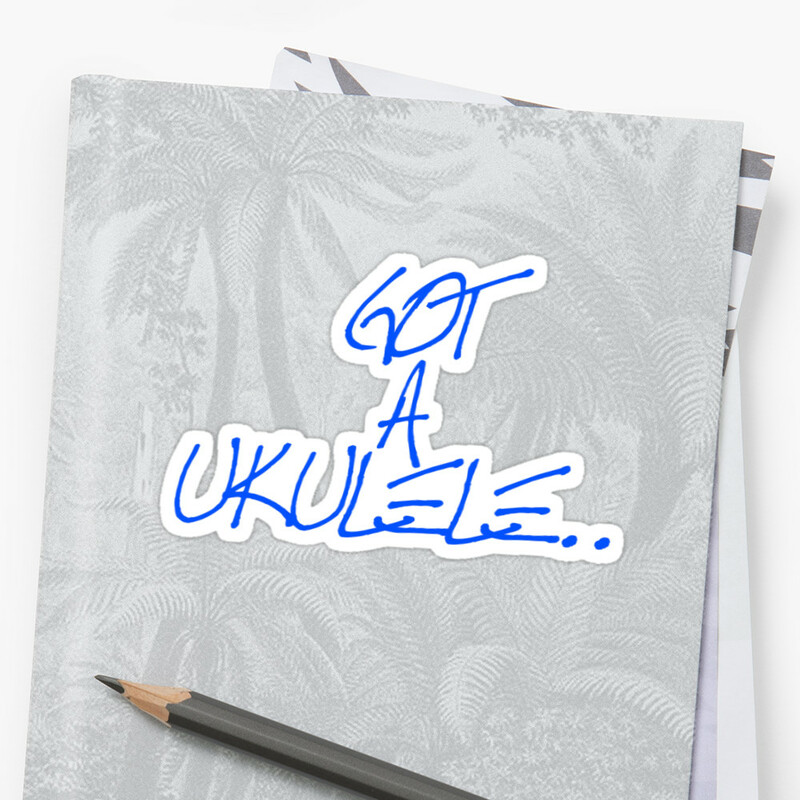 I wonder if you’ve checked the pickup and what your opion is about the Fishman system? The pickup is very generic and cheap. It works - in that it makes the uke loud in an amplified, but it's a very artificial tone. Agreed there, it doesn’t sound very natural plugged in but as I muck about with pedals it’s not a problem for me! 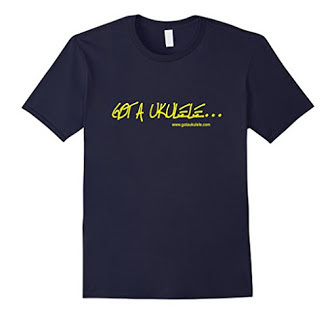 All in all it’s a pretty decent Uke for its price. My first reaction is that they forgot to put the top laminate layer over the plywood! It must look a lot better in person. And, yeah, those are really ugly tuners.